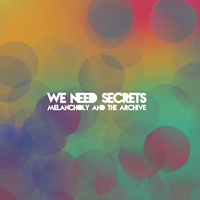 Melancholy and the Archive will be the first full-length release from Nova Scotia’s We Need Secrets. 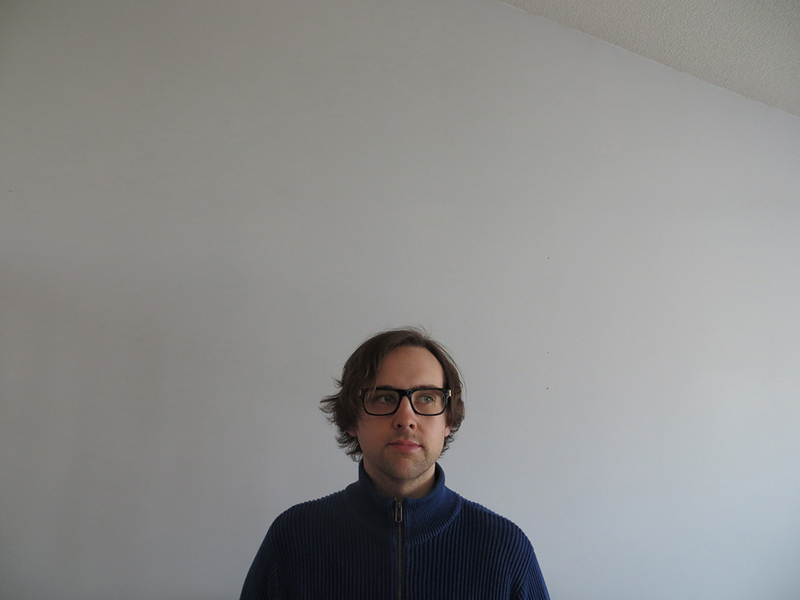 A solo project for Chad Peck (Kestrels, Noyes Records), the band has quietly released home-recorded material over the past 3 years on various labels. Chad was the entire band—writing, performing, recording, and mixing all of the material himself. 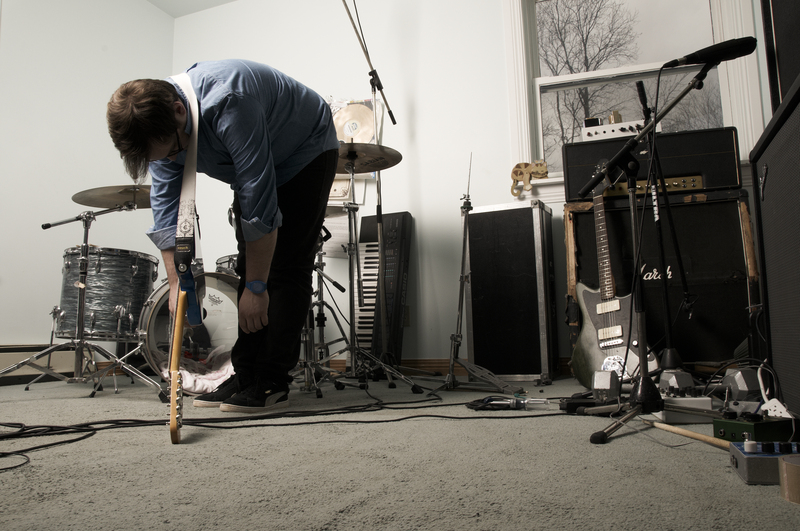 The sound solidified as heavy, fuzzy, shoegaze influenced indie rock. There are nods to My Bloody Valentine, the Swirlies, and Canada’s first underground heroes, Eric’s Trip. 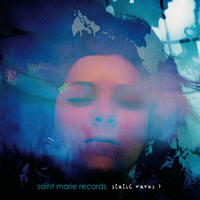 The new LP, to be co-released on Saint Marie Records and Noyes Records in early 2014, ups the ante considerably on those early cassette and 7” releases. Recorded mostly at home over the past year, Melancholy and the Archive features 11 songs mixed by Ringo Deathstarr’s Elliott Frazier. (Frazier also plays guitar on the record.) 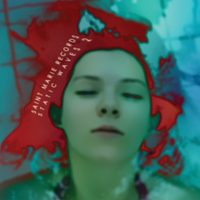 The dynamic range has been expanded from the previous releases, and the emotional impact more centered. 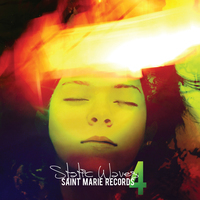 Shellac’s Bob Weston mastered the record, and Sadie Dupuis (Speedy Ortiz) designed the sleeve.